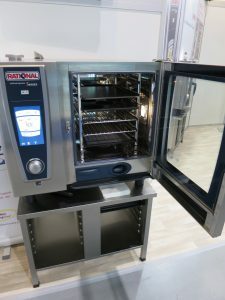 Even though in recent times the popularity of combi ovens has witnessed a tremendous growth in professional kitchens, most people are shy or rather intimidated to purchase them due to the high price tag that they come with plus the technological complexity that they have when it comes to using them. But when you take into consideration the cost that comes with fine dining or if you are operating a large food service kitchen, then purchasing Combi Ovens is a worthy investment to make. Since the machine serves multiple functions, it will go a great length in ensuring that you save on labor, while you will witness a tremendous growth in the overall productivity in your kitchen. 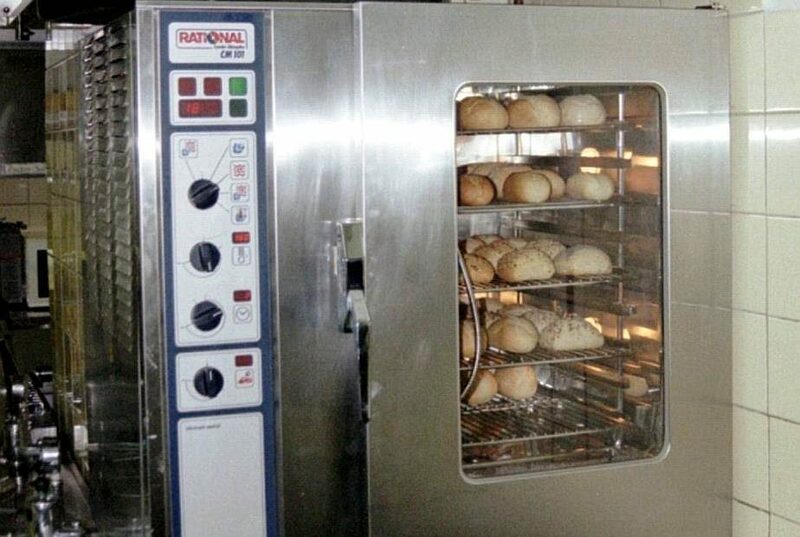 The first thing that you should take into consideration is the features that the combi oven has. The best machine is that which comes while it is fully programmed so that it has preset menus and also has automated units that have the ability to clean themselves. When making a purchase, it is advisable that you consult an experienced combi oven supplier as they will give you the necessary advice on the best features that you should look out for. When we talk about service, we mean the source of power. There are those that are powered by electricity, while others are powered by gas. If you settle for an electric one, you will need to have a 3 phase power supply. Since they also generate steam, you will also need a cold water supply source. Ensure that it also has a reliable drain. 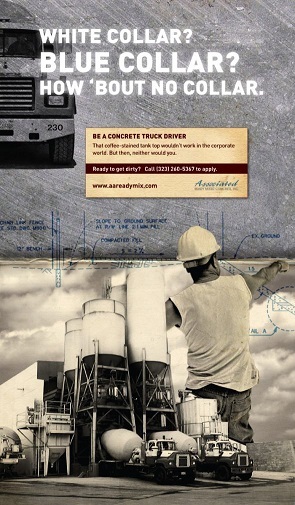 Make sure that the drain is reliable as many units can have a drainage system that is very low and in some instances, you will need to fit air brakes or tundish. 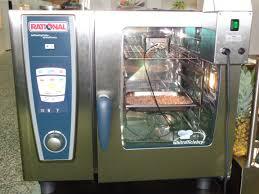 For you to utilize your combi oven maximumly, you will need to have the required accessories. Some of these accessories include plate racks, trolleys that will help you in regen cooking. You will also need to have stands and stacking kits. It is important to know that all combi ovens should always be under an extraction canopy. But if it does not have one, you will realize that with the advancement in technology some producers have come up with built-in ventilation. You can also get some premium brands that come with factory fitted extraction hood. When you have such features, you have the option of putting it anywhere in your kitchen. This may seem like an obvious factor to consider, but you will realize that most of the combi ovens are usually large and heavy. Ensure that you first check to ascertain that it will properly fit into your kitchen.